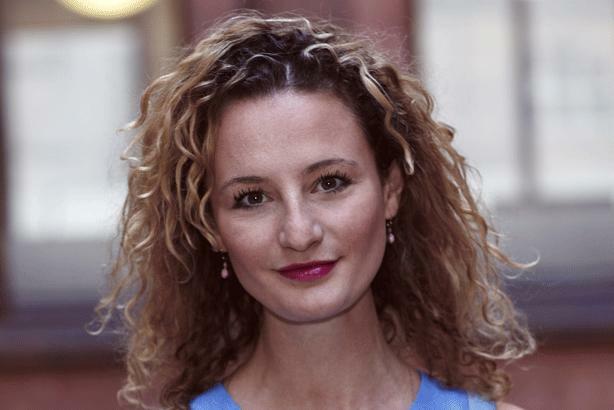 GolinHarris has hired Lucy Hart to lead its UK consumer practice in a newly created role. LONDON: GolinHarris has hired Lucy Hart to lead its UK consumer practice in a newly created role. The former board director at Frank PR will be responsible for the day-to-day practice leadership, senior client relations, business development, and furthering the agency's reputation. During Hart’s seven years at Frank PR, she worked on brands ranging from Cow & Gate, Grolsch, and Disney. "Frank PR was a very fast-paced and creative agency, and this will help me to hit the floor running at GolinHarris," she said. "I will be working on some of [the agency’s] biggest consumer clients including Johnnie Walker in Western Europe, Kenco, and Magnum for Unilever, which I’m looking forward to." Golin won the Johnnie Walker account across the UK and Western Europe from parent company Diageo in January. Hart will lead a team of 35 and report directly to Matt Neale, president of international at GolinHarris.